A 500 mW laser diode in a TO housing! 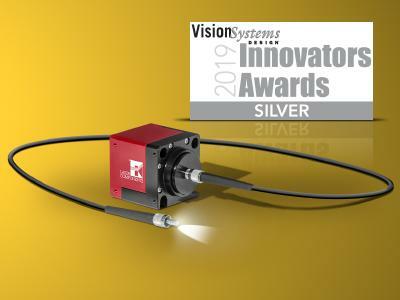 Arima Lasers made it happen! 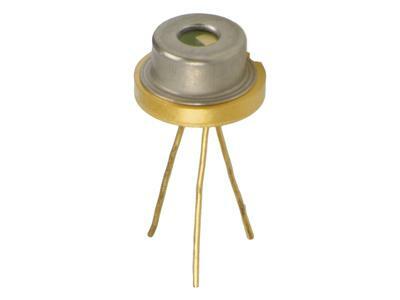 They now also offer 635 nm laser diodes in a TO housing with an output power of 500 mW. 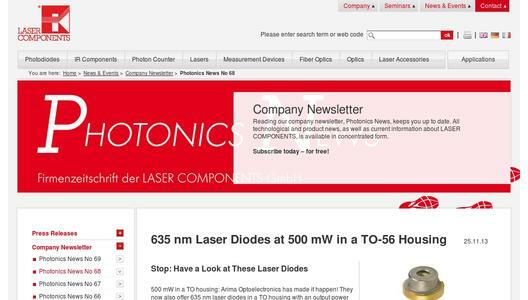 The products are called ADL-63V0BTP and ADL-63V0ANP; in Germany they can be bought exclusively from LASER COMPONENTS. Both models possess an efficiency of 1 mW/mA and are housed in a hermetically sealed housing. The thermal conductivity of the TO housing was optimized to correspond to that of a C-mount housing: This is the only way to ensure the housing of these high-power chips not only in 9 mm TO housings but in small 5.6 mm TO housings as well. Both versions are ideally suited for applications in biochemistry and medicine such as, for example, photodynamic therapy. They are also optimally suited for use in illumination applications or laser displays.